Total sulfur analyzer measures sulfur in a range of liquid and vapor, streams, from gasoline to natural gas and diesel. The gas processing, petrochemical and gas pipeline industry requires an accurate, dependable yet low maintenance and cheap sulfur analyzers for process control purposes and quality assurance. For this reason, total sulfur analyzer natural gas is ever present in oil and gas fields providing on-the-spot sulfur analysis solutions. 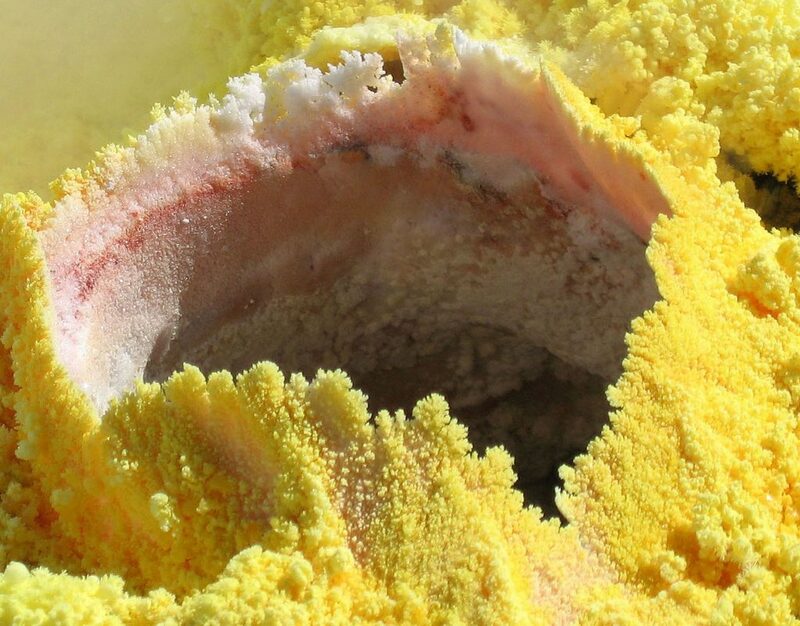 How does it analyze sulfur? A specific volume of a sample extracted natural gas is injected into the device via the sample inject valve. Air forces the sample into the centralized furnace where it is oxidized to sulfur dioxide, water, and carbon dioxide. Packed columns are used to separate this mixture before it is passed into the FPD (Flame Photometric Detector) which provides an environment where traces of total sulfur are measured. But this is not the universal mechanism of all devices. Some models of the total sulfur gas analyzer such as TSA-200 utilize the conventional pyrolysis methods to convert sulfur compounds in samples to sulfur dioxide. The system makes use of the high-performance spectrophotometer to determine the concentration of sulfur dioxide which is relative to total sulfur. Different manufacturers come up with many different innovative analysis techniques incorporated in their devices. Total sulfur natural gas analyzers are not limited to analyzing natural gas for sulfur but have the capability to perform other functions as well. During Alkylation process, low lead gasoline with high octane is produced. Unfortunately, excess sulfur content accumulated during the process interferes with the process eventually resulting in the formation of soluble oils. 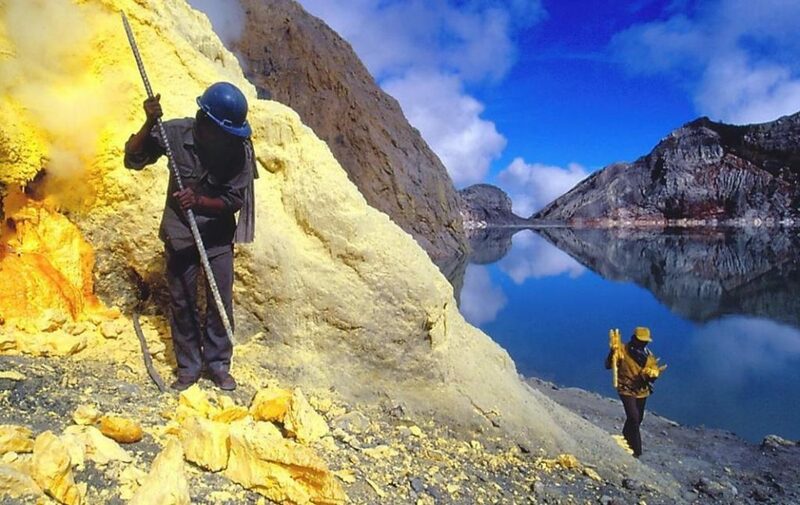 A sulfur analyzer is used to prevent the problem. Sulfur compounds such as carbonyl oxide and hydrogen sulfide can react with useful catalytic metals to form useless oxides destroying millions of dollars worth of investments. Reformate catalysts are susceptible to extensive sulfur poisoning as well. A sulfur analyzer becomes handy in determining the destructive sulfur compounds thus leading to their removal. Chemical engineers are often frustrated with excessive sulfur levels in their synthetic gas feedstocks. It is hard to synthesize a 100% pure synthetic gas without traces of sulfur due to the hydro sulfurization process. Its levels vary depending on the efficiency of the system. To eliminate the devastating effects sulfur has on the catalyst and the overall purity of the gas, sulfur analyzers are incorporated to keep the sulfur level under check.